Sold individually. 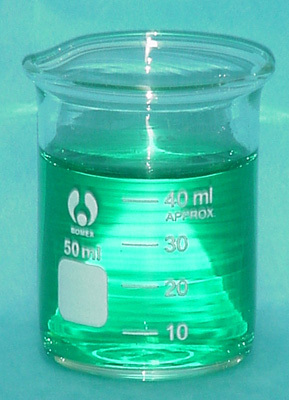 An innerpack contains 12 beakers. 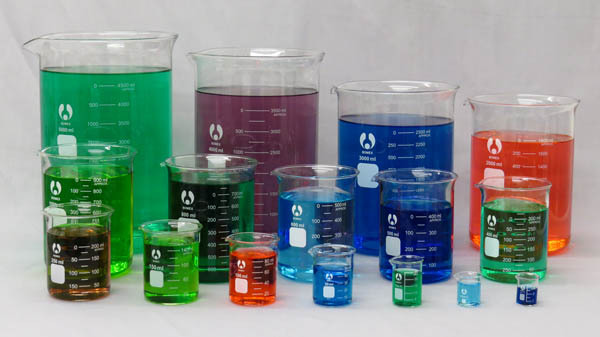 A casepack contains 192 beakers. Pictured individually and pictured in full product series line. Full series set sold separately.